For access security we can provide door entries, which can be linked to your phone system or by use of key fobs or codes. 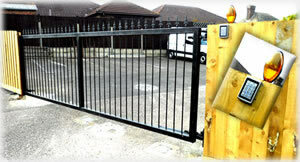 We can also offer electric gates and security fencing. 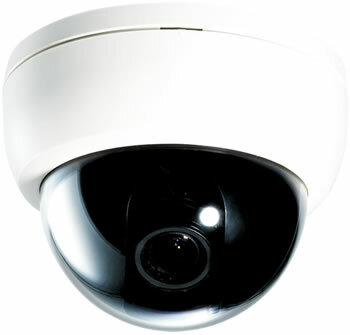 Our Cameras and CCTV equipment are of exceptionally good quality and value. Our Cameras give a true and clear image. Our colour night vision outdoor cameras give a colour picture by day and a luminous black and white picture in pitch darkness. Our high quality DVRs give recording times up to 6 months - with images stored on hard-drive. No tapes are used. Our systems are fully installed by Kent Tec engineers. All our CCTV products come with our maintenance backup service. Control panels with remote keypad. Featuring 8 fully programmable zones & accept up to 6 backlit remote keypads. R8Plus includes EOL wiring, communicator interface & accepts Veritas Excel LCD keypads. Reliable cost effective surface mount PIR with sealed optics. Complete with patented tamper-proof wall & ceiling bracket. Kent Tec can install security gates with a key pad system, where key fobs, swipe cards, remote fob or entering a code can be used as access. 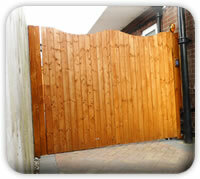 Whether you just need your current gates automated or you require the gates too, Kent Tec can provide it. We also install high security galvanised palisade fencing. Don't think automatic security gates are only useful to businesses, our automatic gates can provide excellent security for your home. 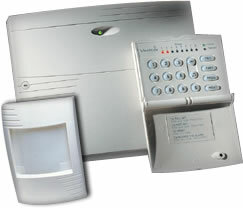 Kent Tec can turn your current gates automatic with the keypad entry system for £999 or Less!